Good question! We would like to be in Panajachel long term. We are leaving this up to God. We know he has told us to go and we will continue to seek his will. We would like to return to the states at least once a year to visit with our families, friends, and church families supporting us. Un poco. We know a little bit of spanish at this point. We are dedicating ourselves to language learning as we prepare to go. We have taken spanish lessons before when we lived in Kansas and Amber worked at Riley Elementary school in Great Bend which had a large spanish speaking population. So we know enough right now just to be dangerous. Pray for us to learn quickly. We will be waiting to find housing when we arrive to Panajachel in January. Until we are able to find a place Lloyd and Melanie Monroe (Porch de Salomon Directors) have offered to let us stay with them. What will you be doing for Porch de Salomon? We will be serving as Volunteer Assistant Directors for Porch de Salomon. This means we will be learning how to do many things. 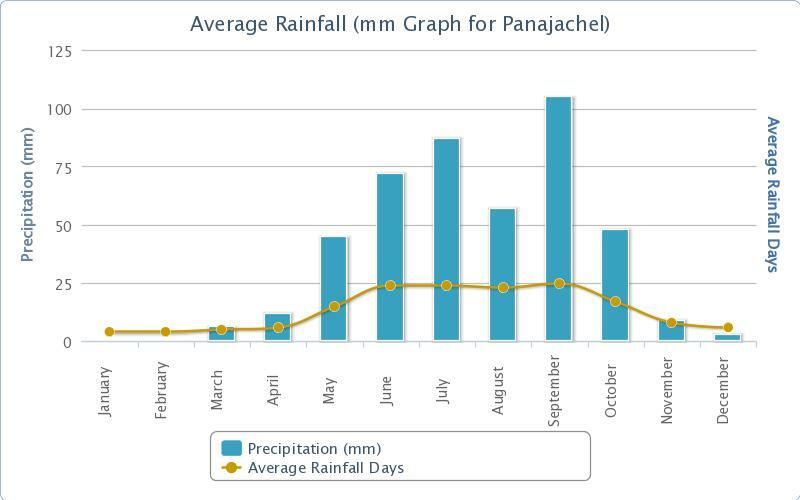 Below are a couple charts that will show you average temperatures and rain fall for Panajachel. Or you could just say it’s pretty nice! Will you have internet there?